Pop in for information on your way to town. The Track links to Collie via a 2.7km spur trail. 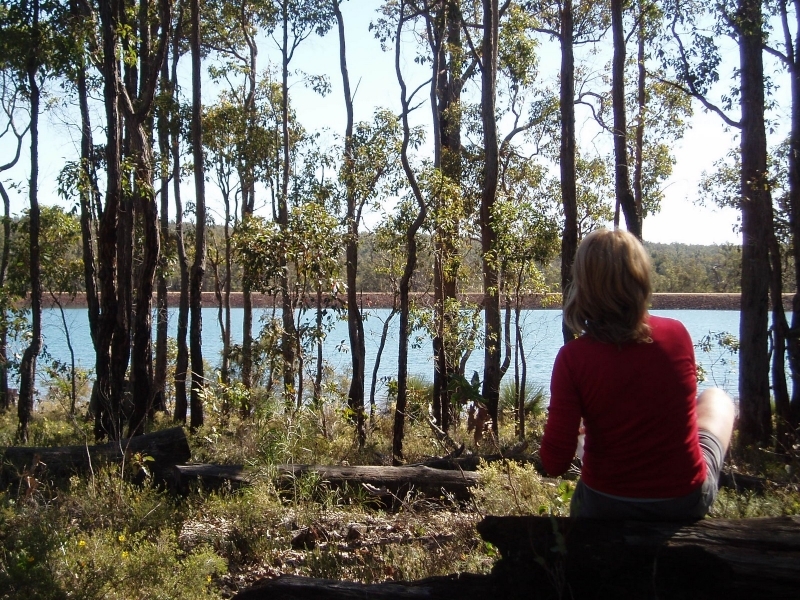 Collie is large enough to offer all the services expected of a regional centre, but small enough to retain its country charm and hospitality - it is a warm and friendly community surrounded by forests, rivers and lakes. The Collie Visitor Centre is a welcome sight for the weary walker. Their friendly staff can provide directions and details on a wide variety of accommodation, from budget hotels, guesthouses and caravan park to modern self contained apartments, motels and B&Bs. Walkers finishing their adventure in Collie, or taking public transport back to Perth, can take advantage of a shower in the Visitor Centre to refresh them before their onward journey. Collie’s excellent services, facilities and wide range of attractions make it a great location for walkers to stop for a couple of days and rest, recuperate and restock. The two supermarkets offer a large selection of products, while the camping store has a good range of supplies to choose from. Named Australia’s Tidiest Town in 2006, Collie continues to win awards in the Keep Australia Beautiful competition. Throssell and Forrest Streets, which are lined with many fine old buildings, and the many attractive parks and gardens all reflect the pride and the work done by the community to make Collie an attractive destination. Collie, and the Collie River on the banks of which the town is situated, are named after Alexander Collie, surgeon of the HMS Sulphur, who was one of the first Europeans to explore the area in 1829. Collie was declared a township in 1896 following the discovery of coal in nearby Allanson. The Coalfields Museum, Old Railway Station, Replica Underground Mine and the historic Old Goods Sheds all provide a fascinating insight to the town’s rich history. Enjoy a wander through the town centre and discover gift shops, craft supplies, cafes and plenty of Aussie pubs all offering a chance to chat with the locals over a meal or cold drink. Dwellingup is 89km north of Collie - a drive of one hour and 20 minutes. Walking between Collie and Dwellingup (122.1km) takes approximately seven days, six nights. 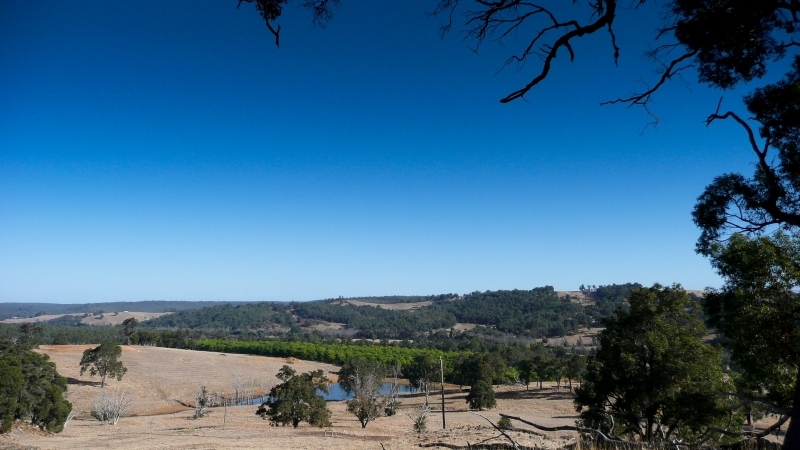 Balingup is 64km south of Collie - a drive of 55 minutes, chiefly along Grimwade Road. 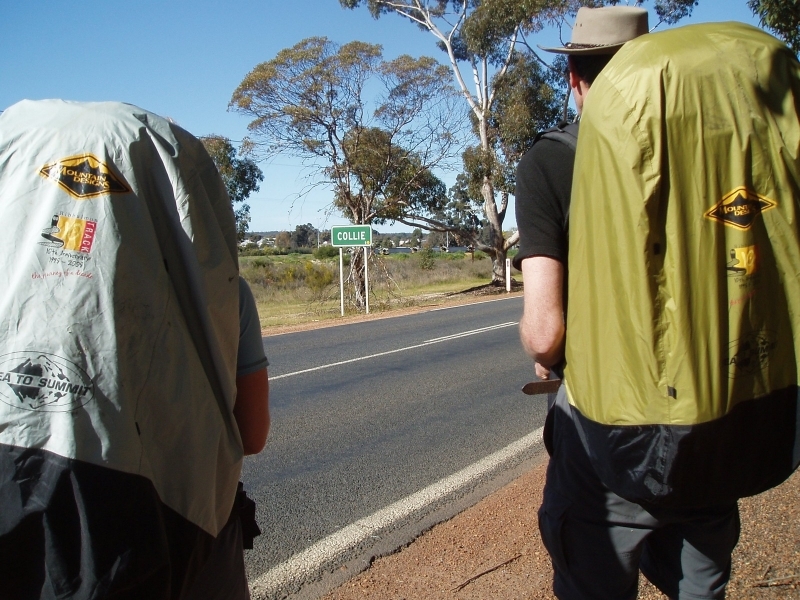 The walk from Collie to Balingup (81.6km) takes approximately four days, three nights. For travel details to Collie view the Section by Section guide. Collie has a wide variety of accommodation to suit all tastes and budgets, including motels, hotels, a caravan park and B&Bs. Supermarkets, newsagents, chemists, launderettes, camping stores and a wide variety of other specialty shops cater for the needs of walkers. The many pubs and cafés welcome visitors to enjoy a meal and a conversation with the locals.